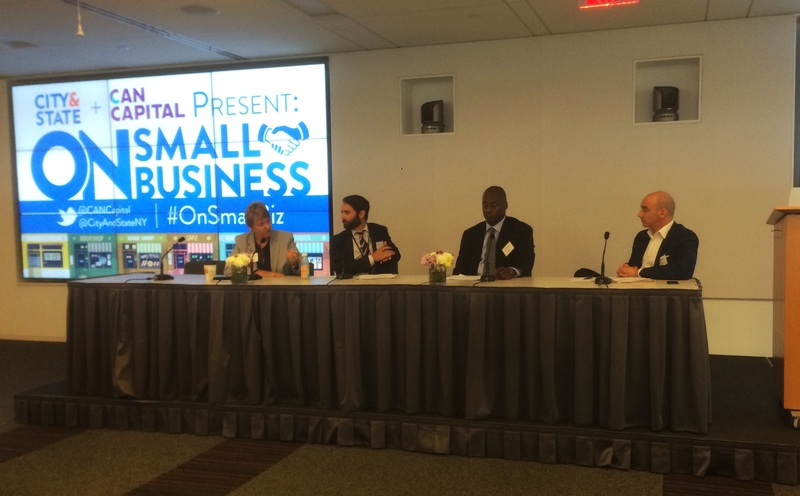 On Friday June 19, City & State and CAN Capital hosted a “Small Business 2.0” conference. 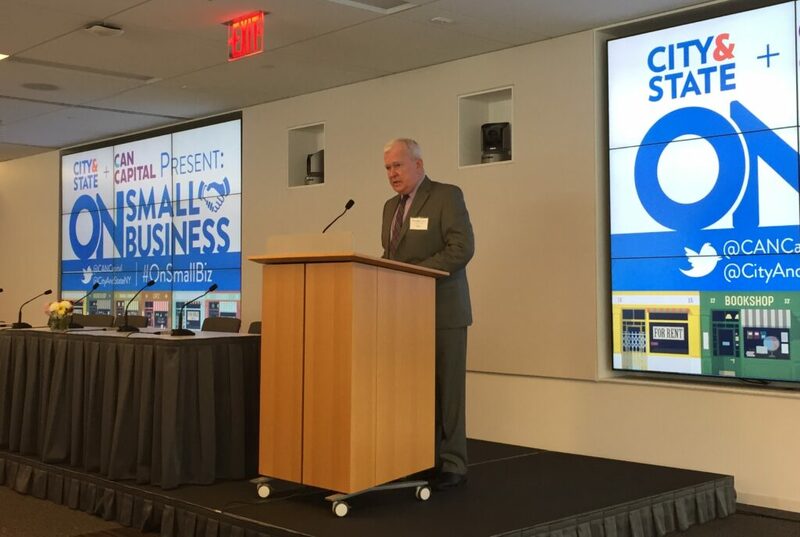 The event brought together leaders from small business, government, and academic communities to discuss the challenges and opportunities of growing a small business in New York City. Christopher Collins, Capalino+Company’s Executive Vice President of Land Use and Real Estate Strategies and Former Vice Chair of NYC Board of Standards and Appeals, was a featured speaker at the event, and spoke to Capalino+Company’s commitment to helping small businesses thrive in the New York City market. “This conference was a great opportunity to showcase the great work Capalino+Company accomplishes for small businesses. As New York’s premier problem solver, we have the skills and relationships needed to overcome the unique obstacles facing small businesses,” said Jim Capalino, CEO of Capalino+Company. 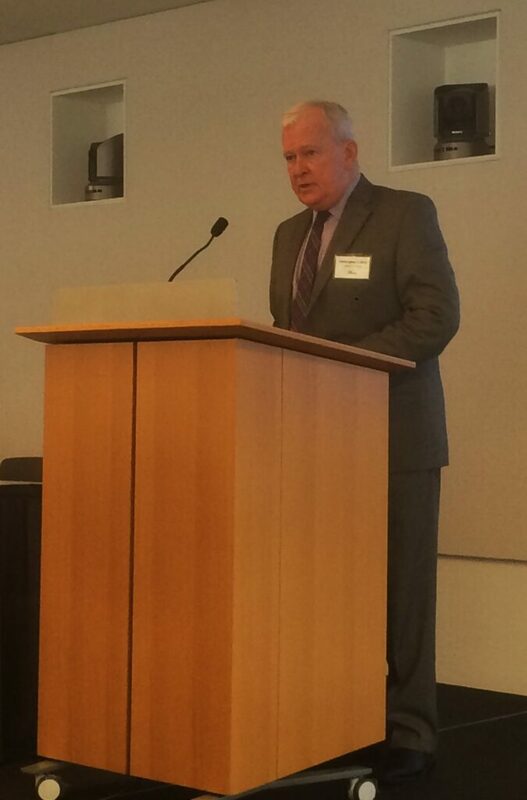 The morning began with a networking breakfast, followed by welcoming remarks. The event included an interview with with Maria Torres-Springer, Commissioner of the New York City Department of Small Business Services, who spoke about the administration’s plans to increase support for small businesses, especially those owned by minorities, women, and immigrants. The event also featured a panel discussion on growing a business in NYC with John Glistrap, the EVP of Business Attraction & Expansion at Empire State Development, Manuel Dominguez, Director of NYC Business Solutions at the NYC Department of Small Business Services, and Nancy Ploeger, President and CEO of the Manhattan Chamber of Commerce. Small businesses face daunting obstacles as they navigate the landscape of New York City government. While there was a 57% increase in contracts to Minority and Women-Owned Business Enterprises from FY’13 to FY’14, according to Commissioner Torres-Springer, there is still work to be done in order for the City to meets its commitment of $16 Billion to MWBEs over the next ten years. Agencies and public officials often succeed in supporting small businesses, but the reality is that each business owner has to be the best possible advocate for their business. Often, recruiting external resources is critical to ensuring the best possible results for your business’s future. For over 30 years, Capalino+Company has been the premier problem-solver for businesses looking to expand in New York, helping businesses both large and small successfully compete in a variety of sectors amidst complicated City and State regulations. Chris brings decades of experience in public service to Capalino+Company, having served in a variety of capacities in New York City government for almost 30 years. Most recently he served as Commissioner and Vice Chair of the Board of Standards and Appeals where he was responsible for hearing and deciding zoning variance cases, special permits, and administrative appeals. Additionally, Chris was Counsel and Deputy Director of the New York City Council’s Land Use Division for nearly 15 years. At Capalino+Company, Chris has proven to be one of the most effective land use strategists in New York City. He advises a broad range of clients on land use strategy for residential and commercial development projects from conception through all City and State approvals. Our clients know that when their small business needs help, we can get the job done.